Born from a mother and father’s love for their children, Piyo Piyo’s products have always been developed with little ones in mind. 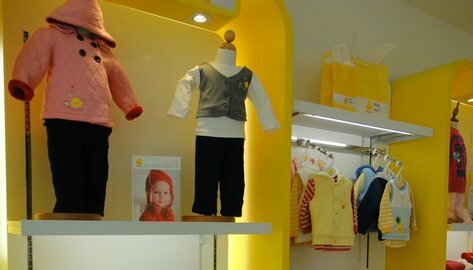 It was when our founders Annie & William discovered the lack of safe and functional baby products within the marketplace for their children that they decided to create their own line in Taiwan. Because our founders are parents working for parents, they know all too well that parenting has its ups and downs. Creating Piyo Piyo’s lovable, fun and bright character not only helped brighten their day, but put smiles on other parents’ faces as well. Named after the sound of a duckling, Piyo Piyo was born in 1988. With quality, safety, functionality and appeal at our core, we make it our duty to produce merchandise that is not only BPA and Phthalate free but also environmentally friendly and durable. All Piyo Piyo products have been researched and developed extensively by our team of designers and engineers. We take care to make sure our products are free from harmful chemicals by following FDA guidelines and testing for lead, BPA, Phthalates, Polypropylene, Polyethersulfone Resins and other potentially dangerous synthetics. 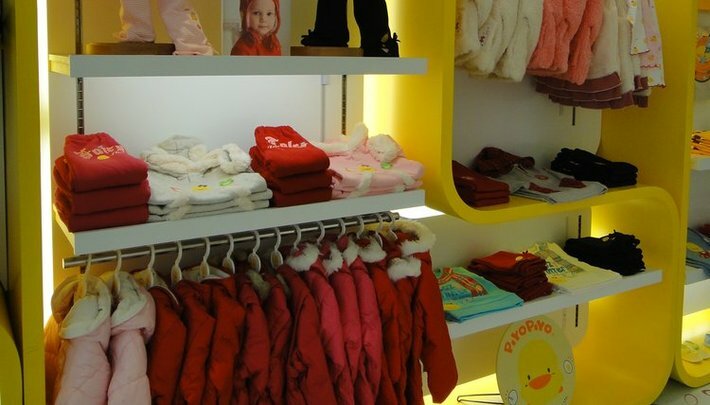 We are firm believers that only the best is good enough for your little ones, a philosophy that is meticulously carried through from start to finish of our products. 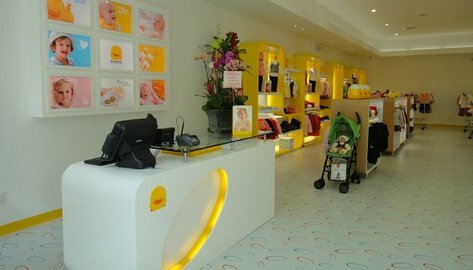 After more than 20 years of successful expansion in Asia, it became apparent to William and Annie that the carefully crafted baby products Piyo Piyo offered were needed in a more universal market. Today, Piyo Piyo has a global presence in 6 continents and over 20 countries. 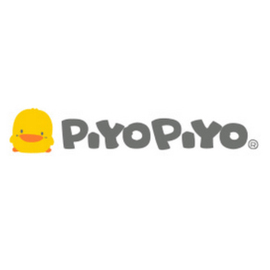 In 2010, Piyo Piyo decided to expand into the US market. Family is important at Piyo Piyo, and this is why William and Annie’s son, John, decided to bring the company’s innovative philosophy to a whole new global audience. The two-generation family business now operates in retail locations across southern California, as well as maintains an established wholesale and e-commerce business. We, at Piyo Piyo, are constantly striving to go above and beyond; improving upon our customer service and always working towards providing quality products that meet our rigorous standards of care for our consumers.